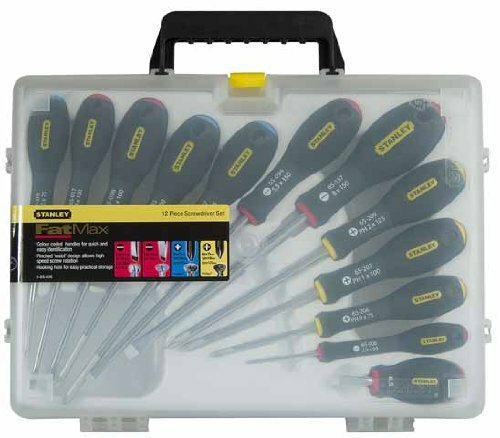 Second hand and used Screwdrivers for sale. All of the top items on the best UK second hand classified and auction sites in one place. Ryobi 4v screwdriver. in excellent condition,bag & instructions Used. Dispatched with Royal Mail 2nd Class. Here we have a Durapro Snake master ratchet screwdriver and socket bit set, with bendy snake extension piece, good quality, in original case. Genuine shed find black and decker cordless rechargeable screwdriver with case and drill bits as shownPlease see pictures, what you see is what you get. Draper ratchet Screwdriver. Condition is Used. Takes standard insert bits. Dispatched with Royal Mail 1st Class. 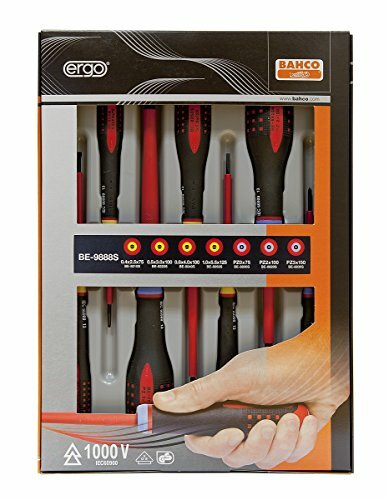 screwdrivers used not required anymore . Condition is Used. Dispatched with Royal Mail 2nd Class. brought from new lost charger on building site ,a few marks due to use.comes with flat head bit. THIS 10A.WORKS FINE BUT A BIT SHORT ON HANDLE PAINT. OTHERWISE NICE TO USE. Black and Decker cordless screwdriver 2.4v 130 rpm. Condition is Used. Dispatched with Royal Mail Signed For® 2nd Class. Comes with a selection of bits. 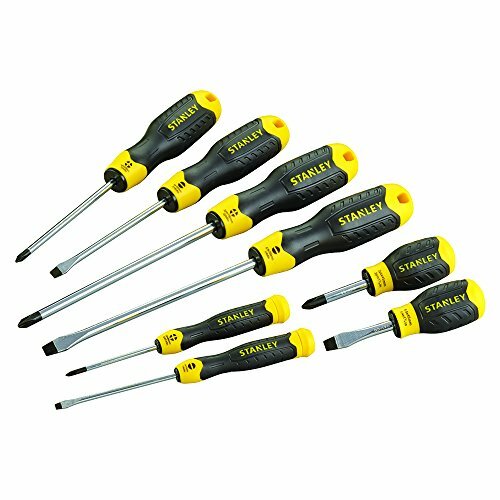 PENGGONG 7 in 1 Screwdriver Set Magnetic Silica Gel + Steel. Used twice, in very good condition. Dispatched with Royal Mail 2nd Class. 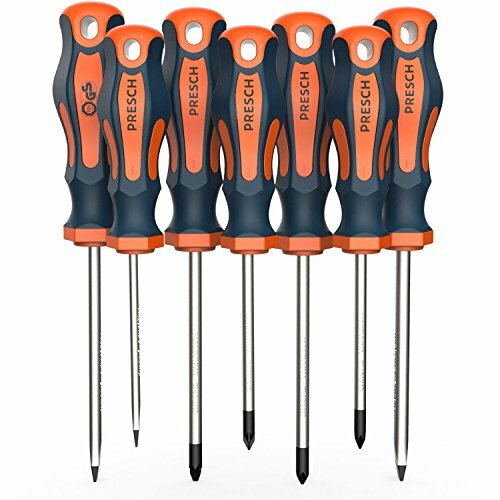 8x Unbranded mini screwdrivers.Various, from garage clearance. Bosch Cordless 3.6V Electric Screwdriver Used for less than a year but not quite powerful enoigh for my needs.Comes with charger only, no box or instructions.